In United States, approx. 55% of the adult population has one or more teeth missing. Out of the people with missing teeth, only approx. 15% of them seek treatment of the missing teeth. Out of those seeking treatment, approx. 80% of them get treatment with conventional dentistry(dentures, partial dentures, flippers, snap-on-smile, dental bridges, etc…) and only 20% of them get dental implants as treatment for missing teeth. Picture showing untreated missing tooth situation. Actually, the person photographed here was a world renown singer. The percentage of patients with missing teeth who are getting dental implants is very, very low comparing with other developed countries(about half). Even if United States is the richest country in the world and the most technologically advanced country in the world, it seems that the patients have implemented the culture of “dentures being ok” in their minds, so much that they do not see the advantages of dental implants despite the dentists trying to educate them. It seems that the “dentures chains” did a good job convincing patients that dentures are as good as natural teeth and there’s nothing better. It blows my mind when a patient comes for a denture repair or denture adjustment and tells me that he is happy with the denture and he’s not going to even consider dental implants. Another argument for not getting dental implants that I find very frequent is fear of dental surgery because of a bad experience in the past. I can understand that because a lot of patients went through an ordeal when getting dental treatments in the past. All that has changed now. Dental treatment is virtually painless now. Another frequent argument is that “I know that implants are expensive”. Like everything else. But in the past 10 years the price of implants did not go up at all. Prices of cars, rents, gas, milk, water, electric, taxes went up a lot, but not the price of dental implants. Like salaries, the prices of dental implants stayed the same in the last 7-8 years. 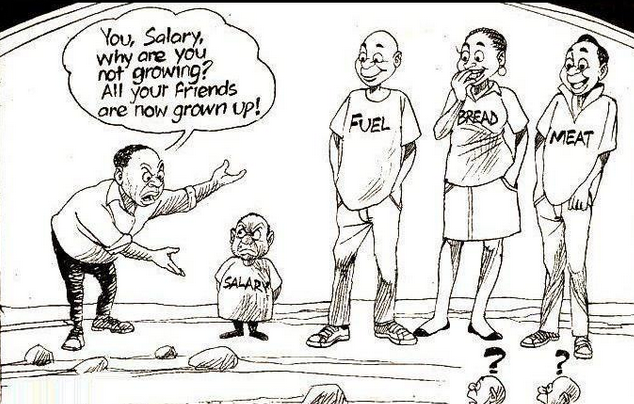 Despite everything else going up in prices, the dental implants cost, as the salaries, stayed the same. 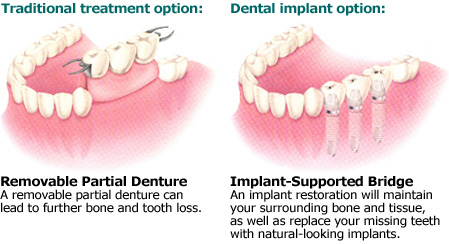 Ultimately it comes down to seeing the value of dental implants. If the patient wants to replace his missing teeth with a restoration that resembles the most the missing teeth, then dental implants are the gold standard treatment. 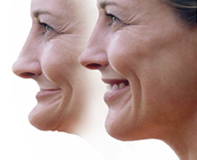 Changes in the profile of a patient with missing teeth after dental implants are placed and restored. If you have a question about missing teeth, dental implants or any other dentistry question, please call my office in Washington Township, Sewell Dental Arts to schedule a free consultation. I will be happy to meet you and answer any question.